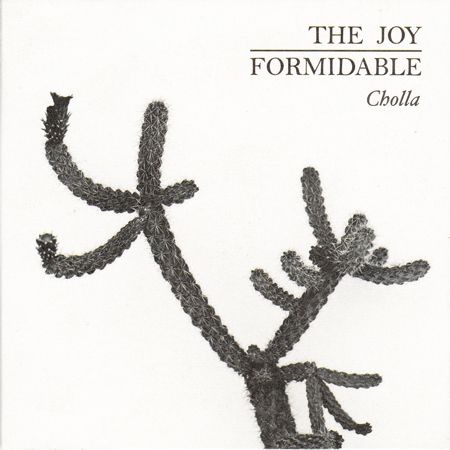 During the lead-up to the release of the Wolf's Law album, the Joy Formidable released this CD EP. Two of the tracks on here are exclusive to this disc - the acoustic version of the title track and "Tempo (Strong-Weak-Weak)." It is fairly easy to obtain.